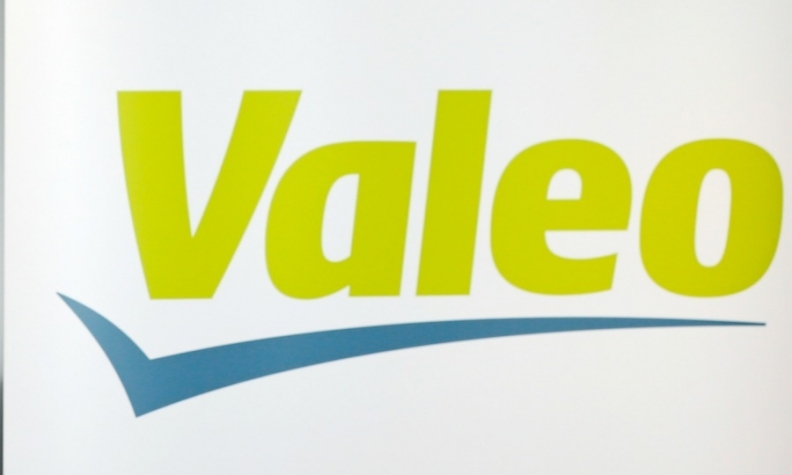 Valeo has named Francois Marion as its new China president, the company said in a statement. Marion, 41, joined Valeo in 2012 as vice president of the French supplier's strategy division. In 2016, he became director of the small lighting product line at Valeo's automotive lighting system division. 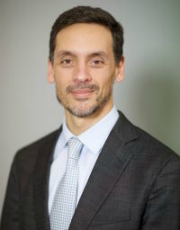 Marion replaces Edouard de Pirey, who was named vice president of Valeo's electric system division. Marion joined Valeo in 2012. Valeo's largest market is China, where it has established all four of its business units: comfort and driving assistance systems, powertrain components, thermal systems and visibility systems. As of Dec. 31, Valeo had 34 plants and 13 r&d centers in China.